Newsletters are a responsibility of the club's current Secretary, and are produced on a schedule determined by the Secretary. They give an excellent picture of how the club has evolved over the years! Check out current as well as past newsletters now! The following are all of the resources that anyone will need to know regarding the logistics of the Teenage Republicans. 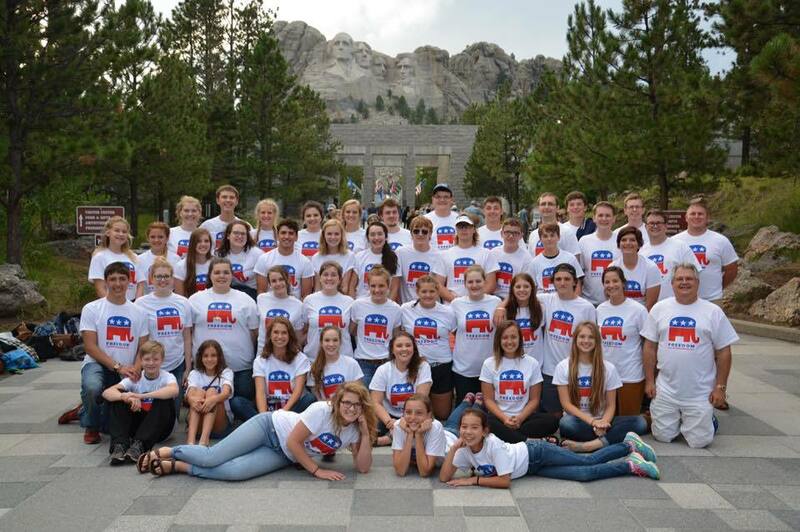 The following are of the resources that anyone will need should they be interested in chartering their club or starting a local club of the South Dakota Teenage Republicans.